Cost effective, high quality and flexible CCTV packages. 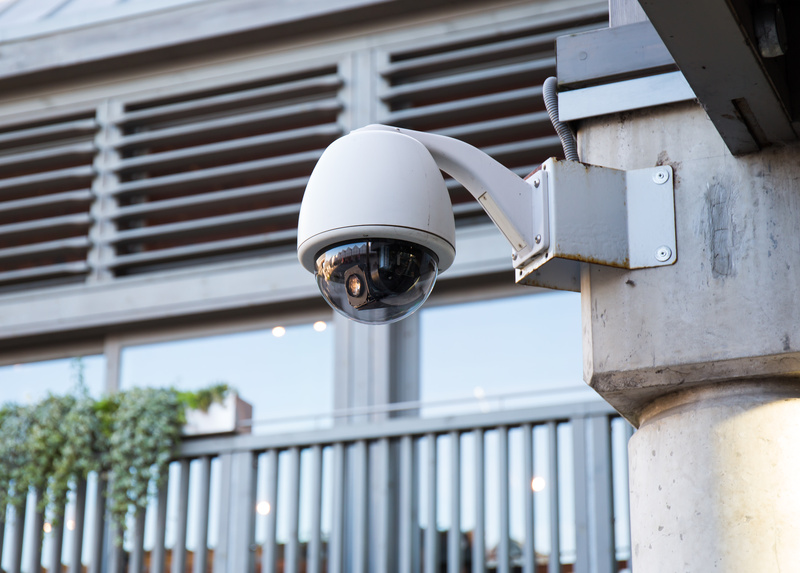 There is a growing demand for better quality, remotely monitored CCTV systems that can be installed quickly in a cost effective manner. HireWatch is Atalian Servest’s response to this demand. Designed for quick and easy installation, all you need to provide is a power supply and somewhere to mount the cameras. Installation can be permanent or on a temporary basis and is ideal for construction sites, house builds, infrastructure and rail projects. The installation is managed by Atalian Servest’s office-based engineering managers who will liaise with your site team to plan all aspects of the CCTV installation. A team of in-house engineers will then undertake the installation and commissioning of the system. All of Atalian Servest’s engineers are highly trained and hold CSCS cards, with experience of working in the construction industry. Once installed, the HireWatch system will be constantly recording 24 hours a day, but requires the detection and alarm process to be “armed” at the end of the working day by your team. This is normally achieved with a digital keypad attached to the top of the server cabinet. Your team will input a six digit code and the system is then armed to the monitoring station. Alternatively for a small weekly cost of £25, the system can be remotely armed at set times on your behalf. Once armed the system is still recording, but the detectors are now monitoring the detection pattern of your site. After your initial enquiry, Atalian Servest will discuss your requirements with you and determine whether HireWatch can provide the service you need. A trained in-house engineer installs the system.